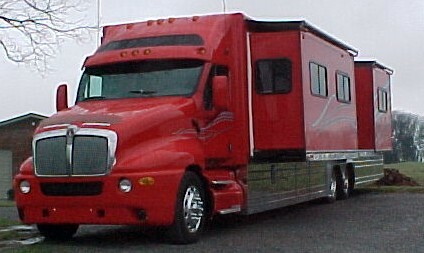 "LONE STAR, LONE STAR MOTORHOME, LONE STAR TOTERHOME,LONE STAR, LONE STAR MOTORHOME, LONE STAR TOTERHOME,LONE STAR, LONE STAR MOTORHOME, LONE STAR TOTERHOME,LONE STAR, LONE STAR MOTORHOME, LONE STAR TOTERHOME,"
The Next Generation range from Cowboy Cadillac is a revolutionary design direction for conversions world-wide, with an uncompromising emphasis on style and quality. 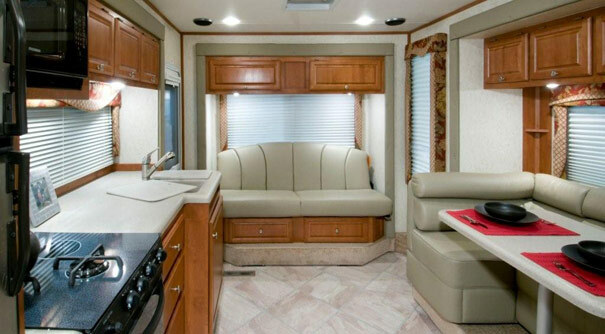 The range features a smooth and elegant style, with aesthetics more in line with luxury cars and motor yachts than the more "commercial" look of existing conversions. 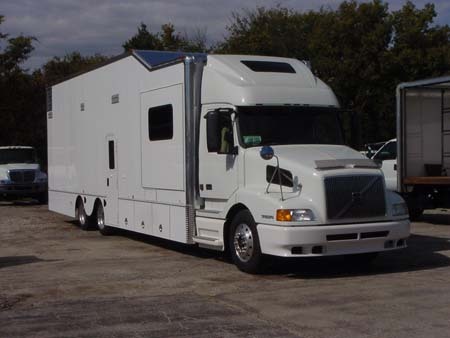 Purpose built vehicles such as Motorhomes, Cab Over Motorhomes and Toterhomes, Mobile Kitchens, Mobile Medical Units, Mobile Command Centers and Mobile Classrooms are all available. 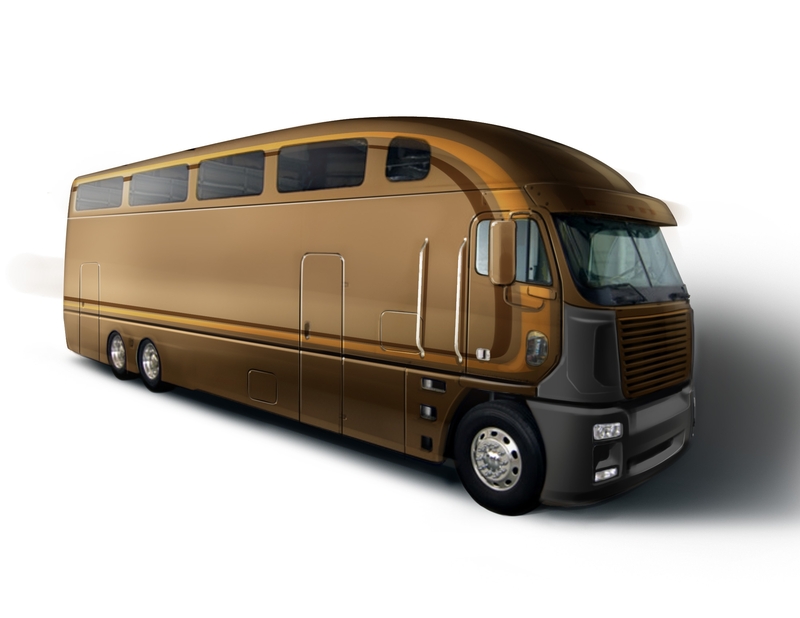 Our giant tool box of capabilities makes it possible for us to build to your specification. 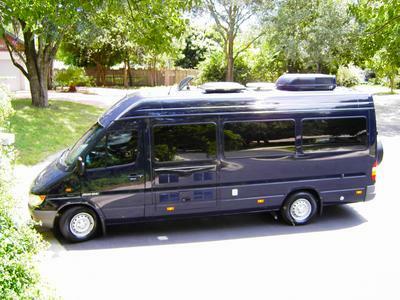 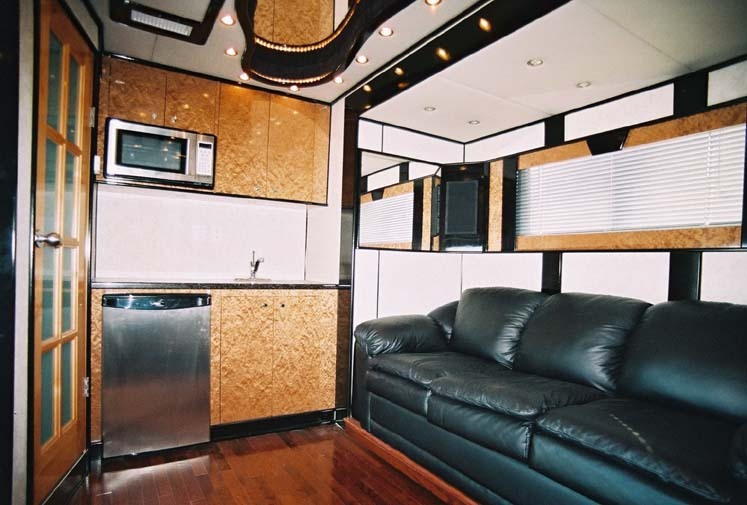 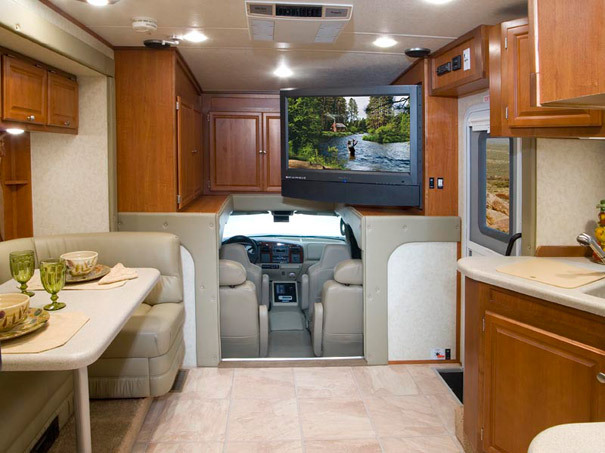 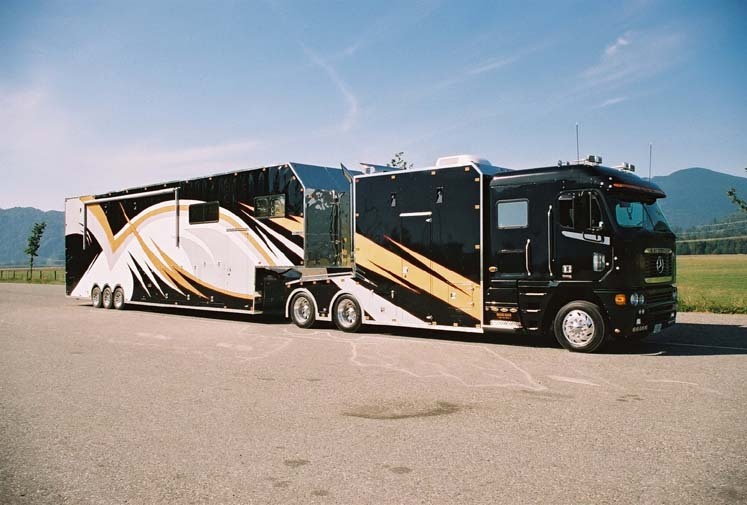 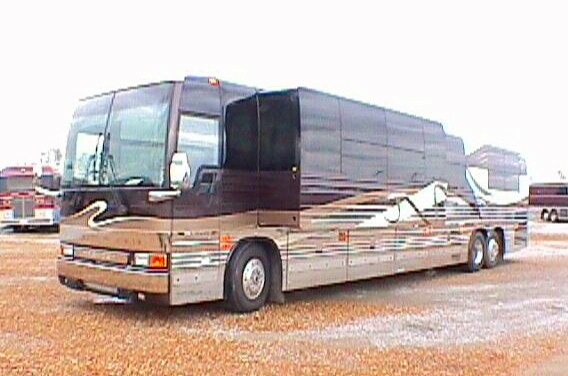 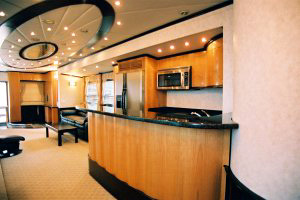 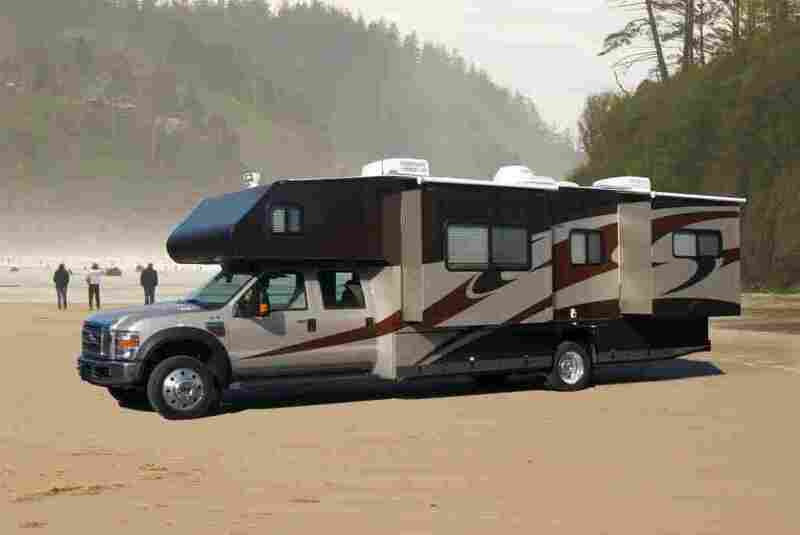 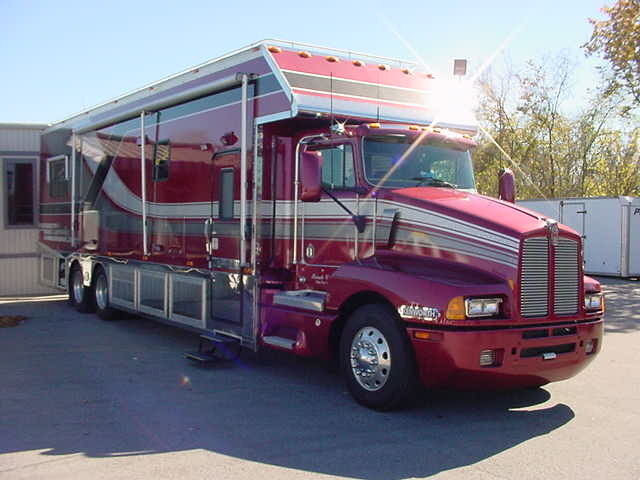 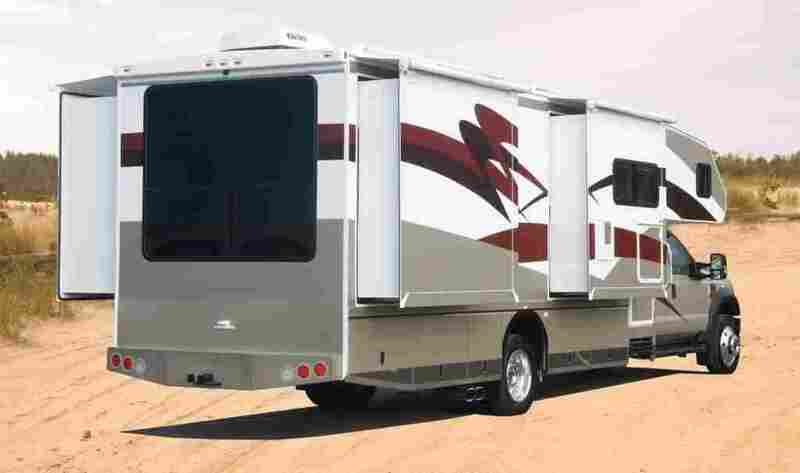 We Offer Motorhomes Built From 96" to 101" Inches Wide! 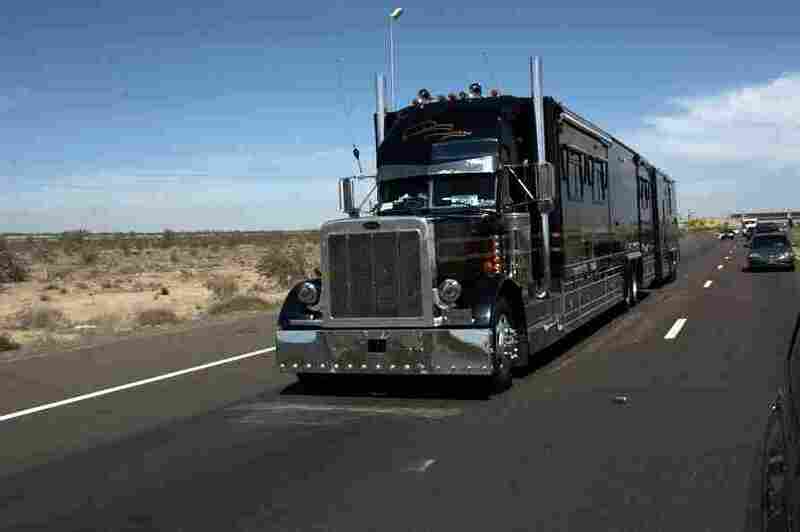 Find your Cowboy Cadillac vehicle for your journey to New Zealand, Australia, South America (Argentina, Chile, Bolivia, Peru), Canada or USA, Southern Africa (Namibia, South Africa, Botswana, Zimbabwe), or in Europe (Switzerland, France, Italy, Spain, Germany, Great Britain, Scandinavia & Iceland). 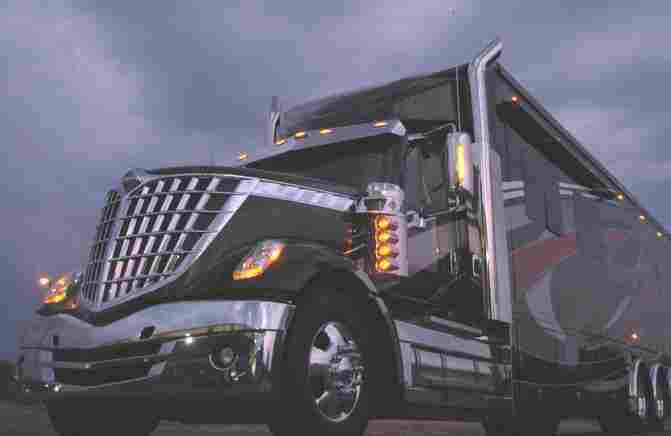 As your partner, Cowboy Cadillac will assist you in building the vehicle you're looking for.
" 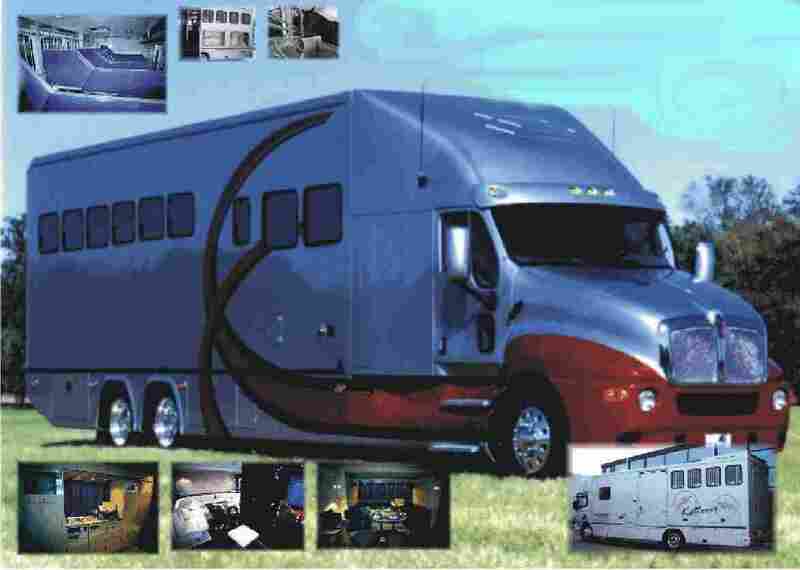 Affordable Truck Conversions On Your Chassis "
" ARGOSY THE HOTTEST NEW TRUCK CONVERSION IN 25 YEARS"
Factory Direct To Save You Money!